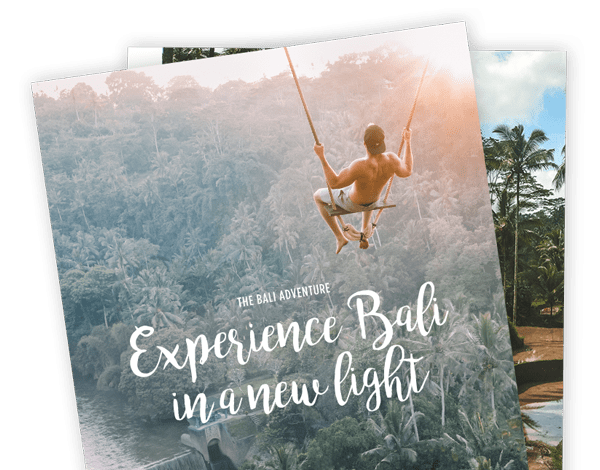 The Bali Adventure is a tour operator devoted to bringing travellers and young professionals quality trips in the stunning paradise that is Bali - Indonesia. The Bali Adventure is a tour operator devoted to bringing customers quality trips in the stunning paradise that is Bali - Indonesia. Our goal and target is to be your Number One choice within the travelling world, and we will go above and beyond to achieve that. We will give you the best advice and on-hand assistance so you have the smoothest build-up to your life-changing adventure! We can help book your flights and even organise your Visa for you so you can concentrate on enjoying your 18-day adventure.